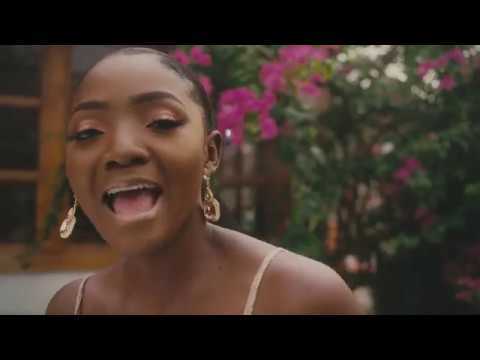 About a week after her low key traditional wedding to her boo Adekunle Gold, Nigerian songstress Simi has sneaked back to social media. Last week Wednesday, Adekunle Gold and Simi tied the knot traditionally after they had their introduction last year December. Although news of the wedding got wide publication only 300 guests were present at the event with very little content from the wedding made available to the public. Watch her play around and sing in this clip below.